Since having my first child in the late 1990s, pediatricians have urged parents to place sleeping infants on their backs to help reduce the risk of sudden infant death syndrome. 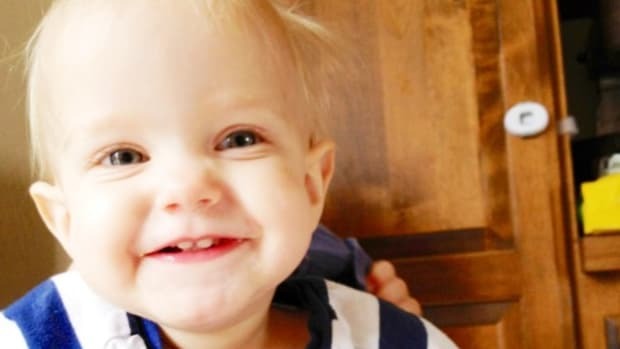 The Safe to Sleep campaign, formerly known as the Back to Sleep campaign, has been successful in lowering the cases of unexplained death, but a growing number of babies are being diagnosed with positional plagiocephaly, or flat spots on the sides or back of their heads. 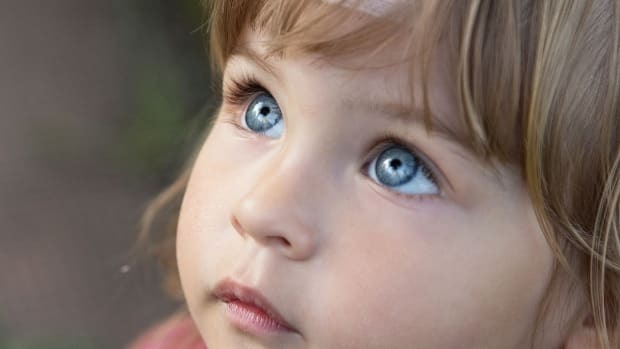 A new study in Canada, published in the Journal of Pediatrics last week, found that nearly half of two month old babies may have some form of the condition, although most cases are mild. Would Linus Need A Helmet? When my son, Linus, was born at 24 weeks, he appeared to be missing part of his skull bone. It was concerning, but it was the least of our worries. If you look at early pictures of Linus in the NICU, you will notice a flap of loose skin at the top of his skull. Miraculously, the bone grew in by the time he was discharged three months later. I was glad to have one less thing to worry about. I had been preparing for Linus to be in for years of protective helmets and reconstructive surgeries. Before we even left the NICU, I noticed some flattening at the back of Linus’ head and about a month after we brought him home, it became apparent that we needed to keep an eye on the situation. 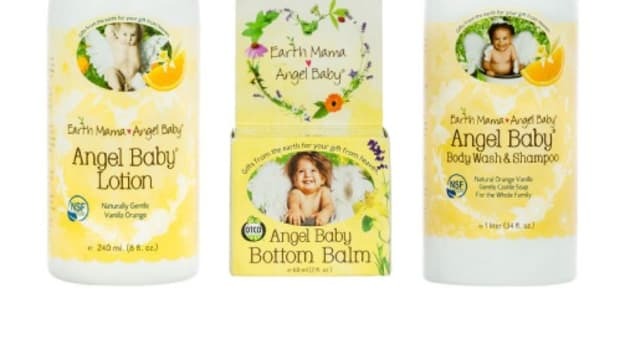 I brought up my concerns to the pediatrician at Linus’ six month well-visit. The pediatrician evaluated Linus’ head from the top, sides, and back to front. 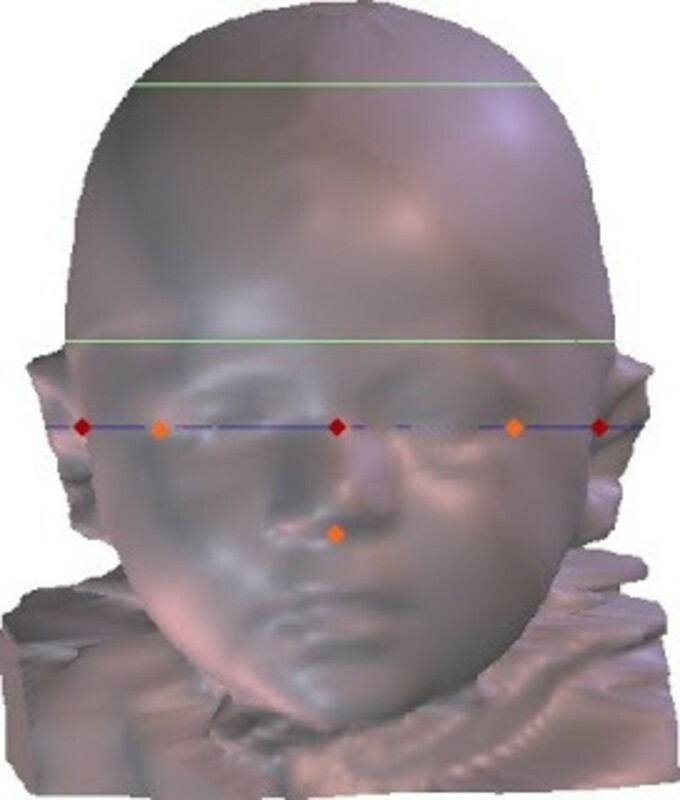 Misalignment of the ears, jaws, or eyes or asymmetry in the face may be signs of plagiocephaly. The pediatrician saw significant asymmetry, so Linus was referred to a trained specialist to measure the extent. Specific measurements were recorded using a scanner which produced 3D images of Linus’ skull. 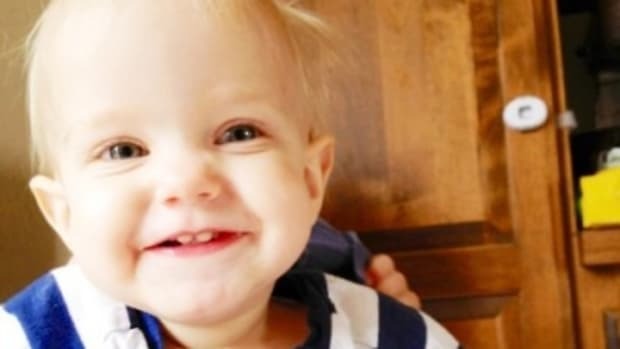 Linus was found to have a moderate case of plagiocephaly and would require treatment with a cranial molding orthosis or helmet. 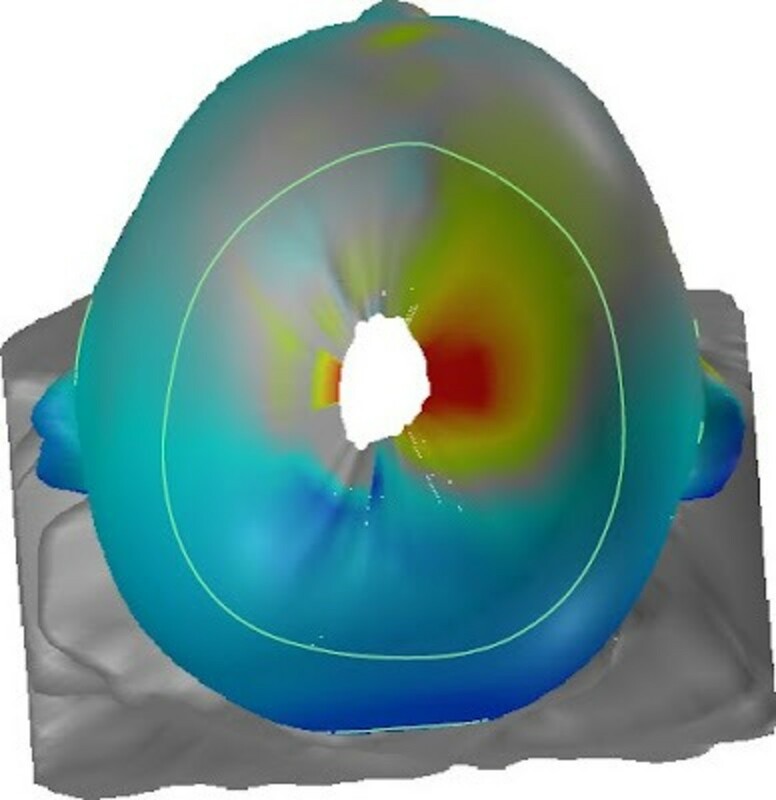 The helmet works by providing painless total contact over the prominent areas of the skull and leaving voids over the flattened areas to provide a pathway for more symmetrical skull growth. Treatment generally takes three to four months, but varies depending on the infant’s age and severity of the cranial asymmetry. Linus was also evaluated by a physical therapist through Early Intervention and diagnosed with torticollis. He qualified for weekly physical therapy sessions, where he was exercised and stretched and most importantly, we were taught different ways to work with him to resolve the torticollis. We set up his environment to promote exploration toward his non-preferred side, and we minimized the use of bouncy seats, swings, and other reclined seating. Every day, for three months, I photographed Linus wearing his blue camouflage helmet. I placed him in fun and whimsical situations through the magic of computers with the help of a tech savvy husband. Linus was my inspiration to start blogging. I couldn’t wait to post a new picture of Linus doing something fun that required a helmet, such as bicycling, rock climbing, or being shot out of a cannon. 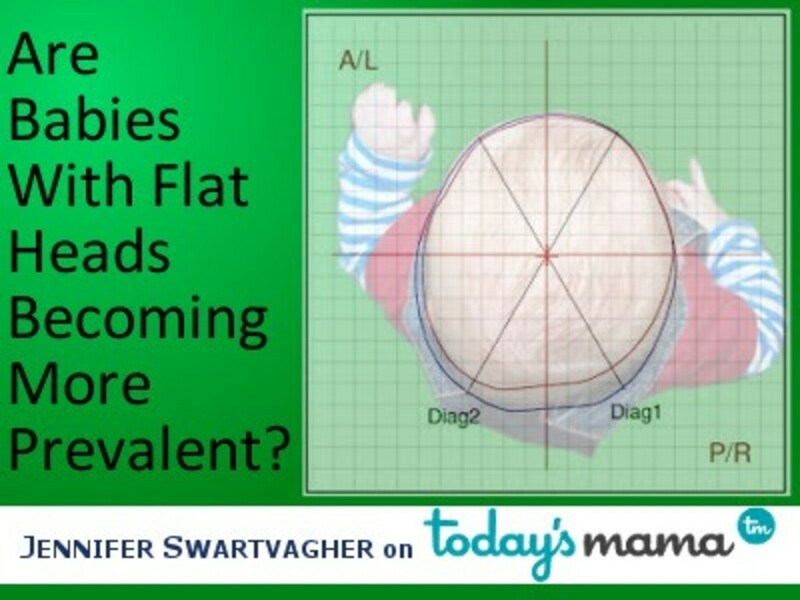 Plagiocephaly is a diagonal asymmetry across the head shape. Plagiocephaly describes a flattening which is to one side at the back of the head and often times there is some facial asymmetry. Abnormal head shape is a common finding at birth and may be the result of positioning in the womb or difficult passage through the birth canal. Usually this resolves in the first six to eight weeks of life. If it persists longer, it is considered plagiocephaly. Often, plagiocephaly is caused by the inability of the infant to turn their head in one direction due torticollis, a condition where the neck muscles on one side are tightened or shortened. This causes the baby to always apply pressure to the same side of the skull causing it to become flat. In mild cases, repositioning usually resolves the plagiocephaly and the skull rounds out on its own. Treatment usually takes the form of reducing the pressure on the affected area through supervised tummy time throughout the day. 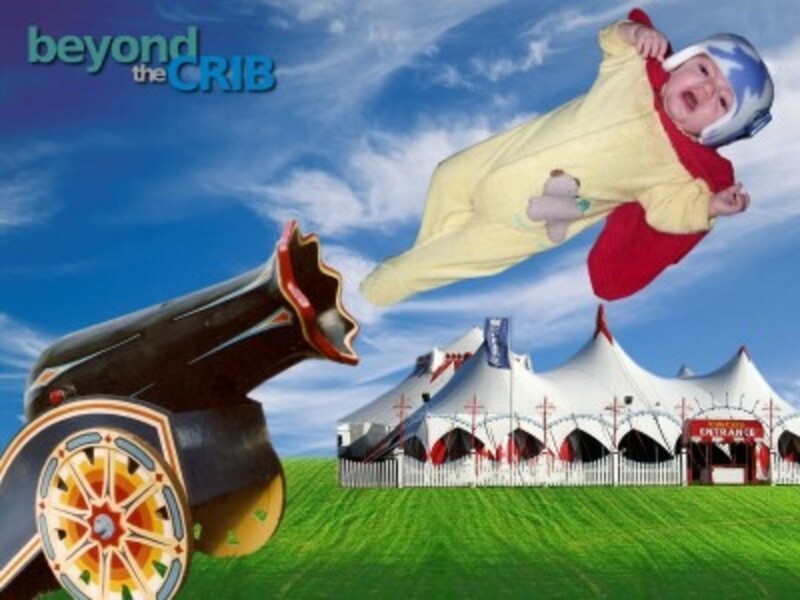 Also, repositioning the child’s head so that the rounded side of the head is placed against the mattress, repositioning cribs and other areas that infants spend time in so that they will have to look in a different direction to see their parents, or others in the room, repositioning mobiles and other toys for similar reasons, and avoiding extended time sleeping in bouncy seats, swings, or other reclined seating which is thought to exacerbate the problem. If you have any concerns about your baby’s head shape, call your pediatrician for an evaluation. I’m going to pull the curtain on two little guilty pleasures about myself.